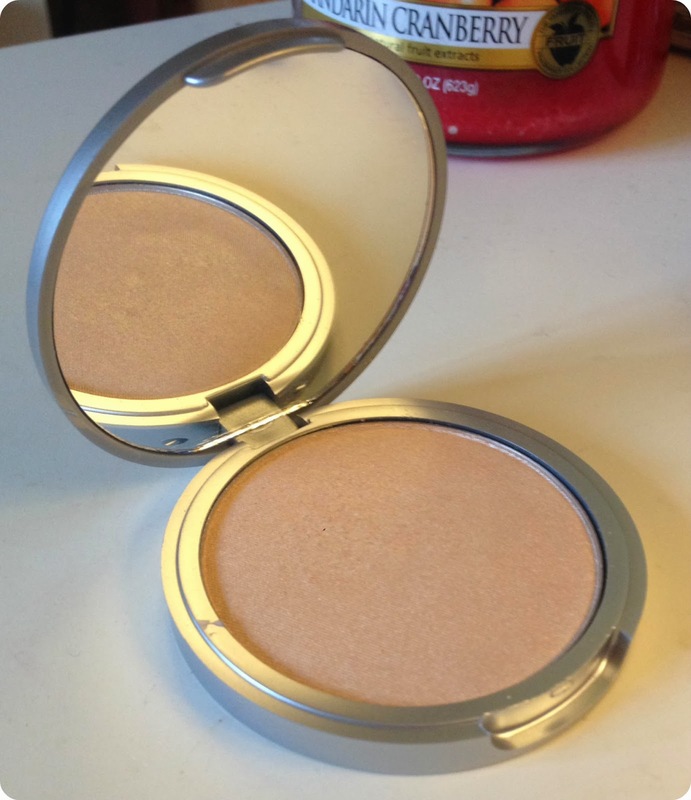 Today I want to talk about this gorgeous highlighter, Mary-Lou Manizer. If you're wanting those fresh, glistening angelic cheekbones for Valentines day, this is the one to go for! You can pick this baby up for as little as £16 on-line from many different websites such as feelunique. I just had to order this a couple of weeks ago when I heard/read a few beauty bloggers/youtubers rave about it, I just knew I had to give it a go as I was in the market for a perfect highlighter anyway. 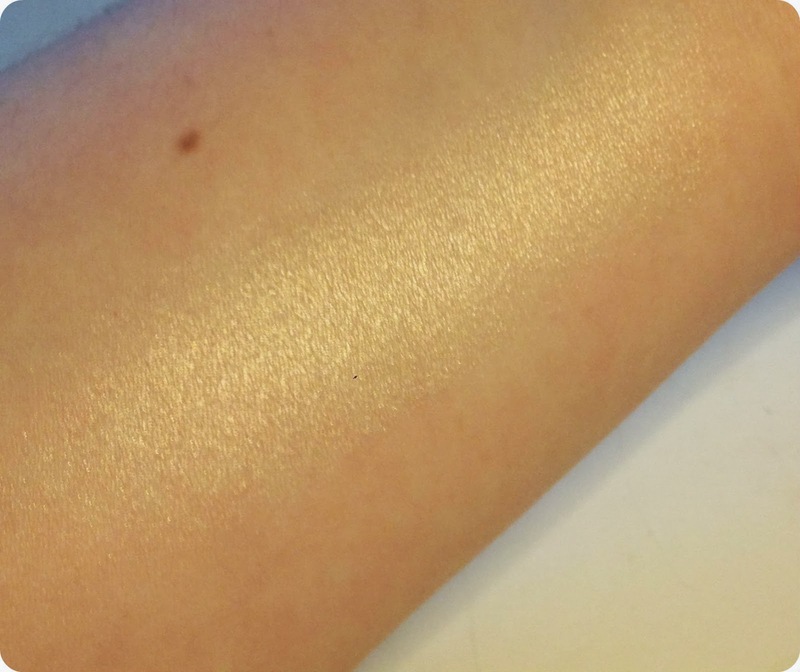 Thank God I found this one, it does everything you would want a highlighter too, it glistens, it shines & it shimmers! 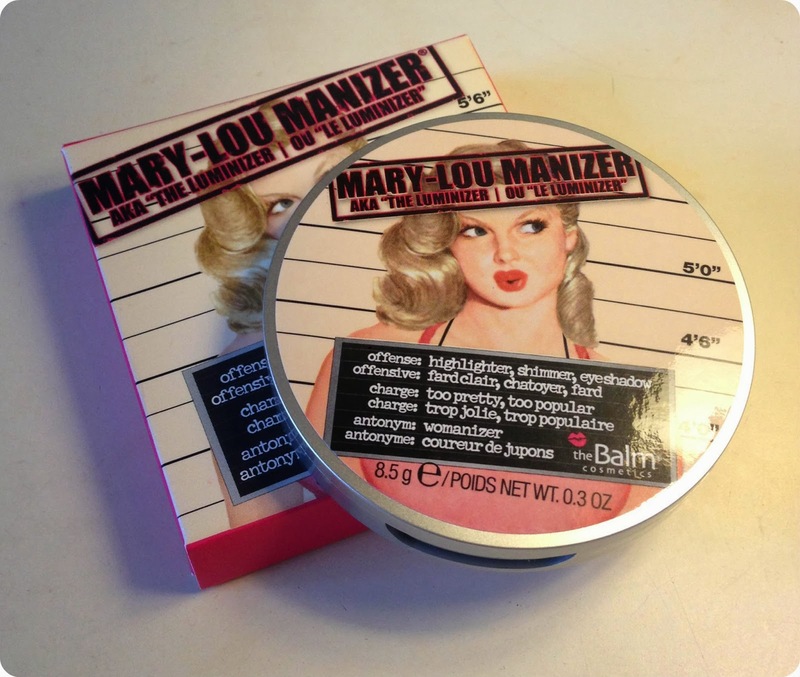 The Mary-Lou Manizer is sooo pigmented and gorgeous so you don't need a lot to get an amazing, glistening look. I think this golden, champagne shimmer would look gorgeous in the summer, when you have a lil bit of a tan and you want that fresh faced look! It claims on the package it can be used as a highlight, shimmer and an eyeshadow and I don't see why it couldn't be, I'd use this all over my face if that was the norm, it really is that pretty. When I opened this lil pot of heaven up, I could hear angels singing haha! Seriously pick this up when you get a chance it's the perfect highlight, I wouldn't be without my Mary-Lou Manizer! I've heard so many gorgeous things about this product it looks stunning, great post!! This is one of my fave makeup products ever. I use it so much but theres barely a dip in it as its so pigmented!! ah this looks absolutely gorgeous and way too tempting! !